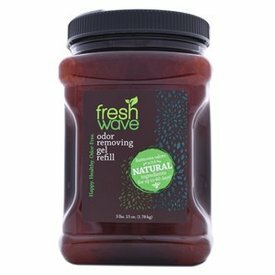 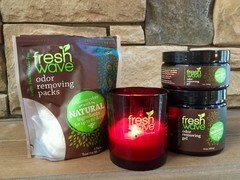 Freshen up with Fresh Wave! 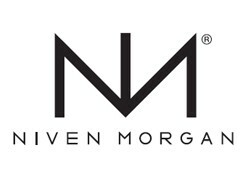 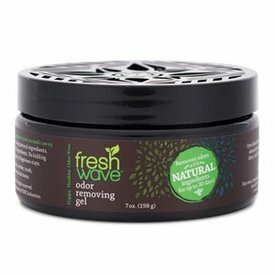 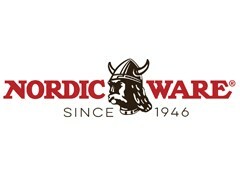 Made with natural ingredients, Fresh Wave's line of odor removing products are perfect for life's everyday odors. 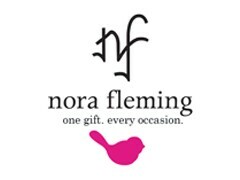 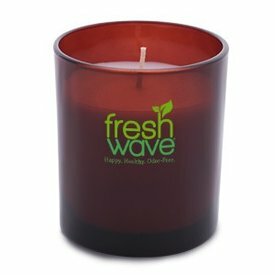 The Fresh Wave soy-based Candle removes odors using natural ingredients. 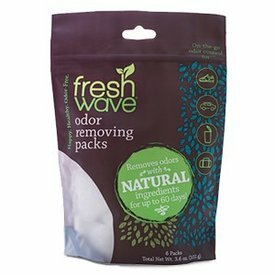 Our odor removing gel is perfect for laundry rooms, pantries, litter box areas or anywhere the air needs freshened!